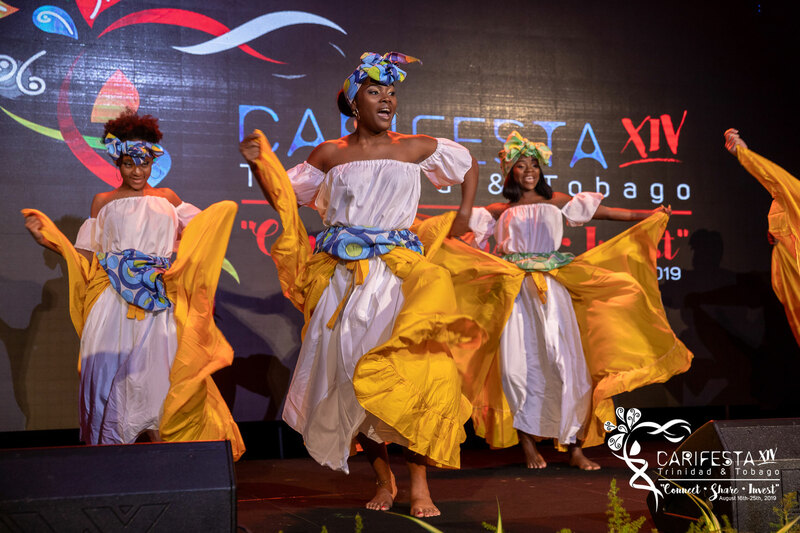 Montserrat is among the first group of Caribbean nations to register for the 2019 edition of CARIFESTA. 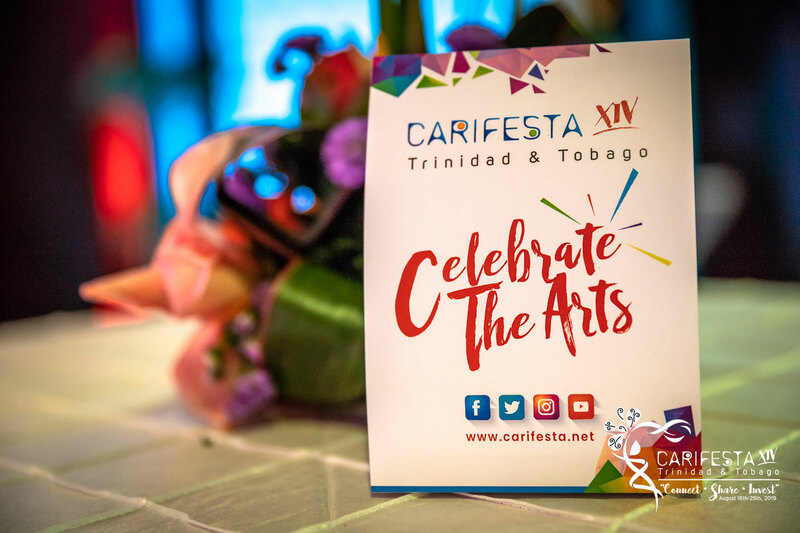 With seven months to go until CARIFESTA XIV, carded for August 16-25, 2019, in Trinidad and Tobago, 11 Caribbean Member States and five Associate Members, of 19 invited have already registered. This is considered by many to be unprecedented in recent years. An official invitation to participate in the Festival was issued on December 7, 2018, and by the end of 2018, seven territories had already secured their place at this premier festival of the arts. CARIFESTA is a regional festival held every two years to celebrate the creativity of the Caribbean. During the last festival in 2017 in Barbados, local artist Tabu created a stir for his larger than life art work. No official delegation has been selected for Montserrat as yet.